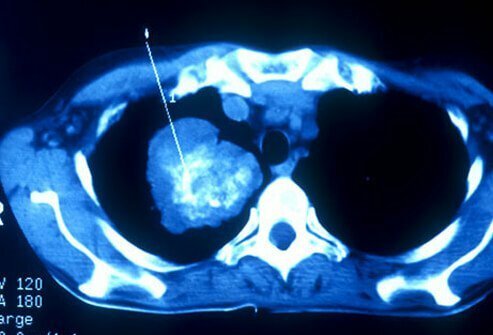 This disease is difficult to detect in its early stages, and treatments for lung cancer in its later stages provide a poor prognosis: Those with stage IV non-small cell lung cancer—the most common type—have an estimated 1 percent survival rate five years after diagnosis. 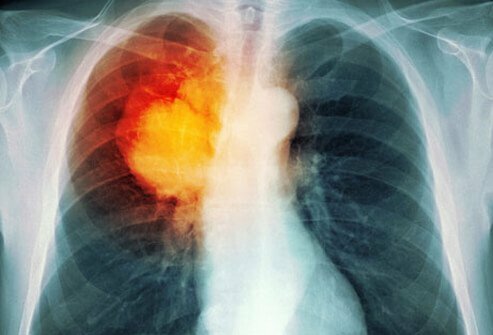 The other type of lung cancer—small cell lung cancer—is even more aggressive. According to the American Cancer Society, the overall survival rate for lung cancer as of Jan. 1, 2014 stands at just 3%. The exact cause of lung cancer is still being investigated. 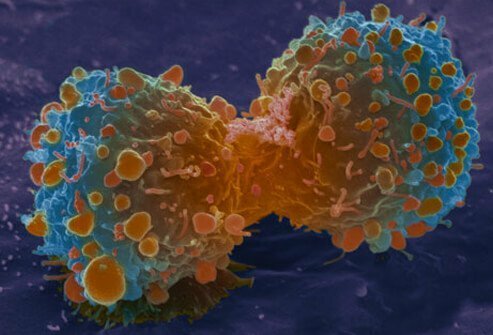 Certain risk factors have been shown to play a part in causing cells to become cancerous. Risk factors for lung cancer include smoking, exposure to air pollution, and genetics. The major cause of lung cancer in men and women is mainly due to cigarette smoking. In 1876, a machine was invented to make rolled-up cigarettes and thus provided cheap tobacco products to almost everyone. At that time, lung cancer was relatively rare. Smoking dramatically increased and so did lung cancers following this innovation. Currently about 90% of all lung cancers are related to smoking. Radon gas, pollution, toxins, and other factors contribute to the remaining 10%. Unfortunately, lung cancers often have either no early symptoms or nonspecific early symptoms that people often dismiss. 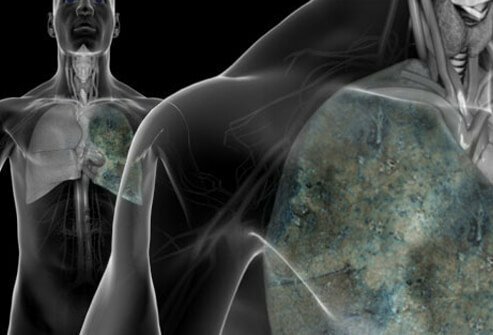 About 25% of people with lung cancer and no symptoms are diagnosed after having a chest X-ray or CT during a routine test or as a procedure for other problems. Lung cancer symptoms that may be detected are included below. Screening for lung cancer is usually accomplished using three methods. A physical exam will look for signs of wheezing, shortness of breath, cough, pain and other possible signs of lung cancer. 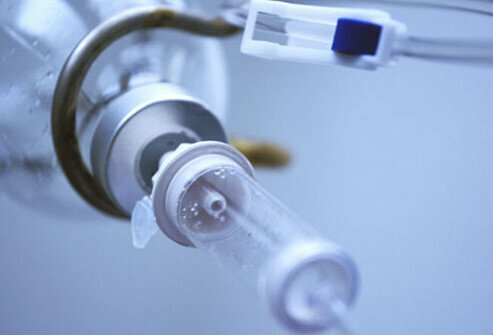 Depending on the advancement of the cancer, other early signs of lung cancer symptoms may include a lack of sweating, dilated neck veins, face swelling, excessively constricted pupils, and other signs. The physical exam will also include the patient’s history of smoking and a chest X-ray. A sputum cytology exam involves a microscopic examination of a patient’s mucus (sputum). This method of CT scanning builds a detailed image of the body’s internal workings. Inside a spiral CT machine, detailed images are taken of the relevant parts of the patient’s body. Those images are then linked to an X-ray machine to create 3D images of the patient’s internal organs. 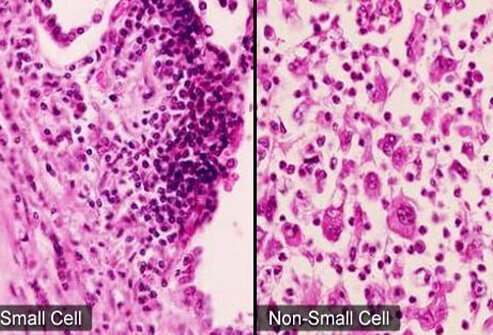 These images may reveal potentially cancerous tumors. A study by researchers suggested that people aged 55 to 74 years old who had smoked at least one pack of cigarettes a day for 30 or more years may benefit from a spiral CT study of the lungs. 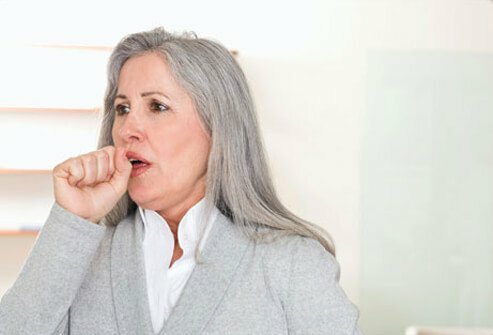 At best, the screening methods find about 30% of lung cancers leaving the bulk (about 70%) cancers of lung undetected. 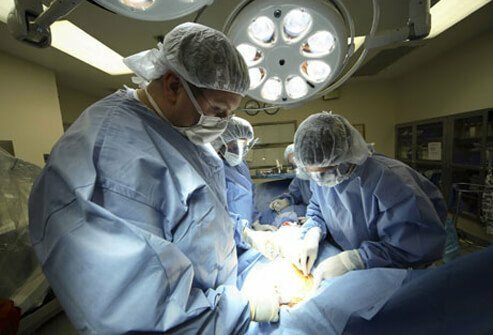 In addition, some test results are not clearly diagnostic which can lead to patient concerns and possibly unnecessary biopsies or surgeries. If the screening tests suggest a person has lung cancer, definitive diagnostic tests may be done by a pathologist. The pathologist will examine the patient’s lung cells in sputum, phlegm, or from a biopsy sample to type and stage the lung cancer. There are only two major types of lung cancers: small cell lung cancer and non-small cell lung cancers. 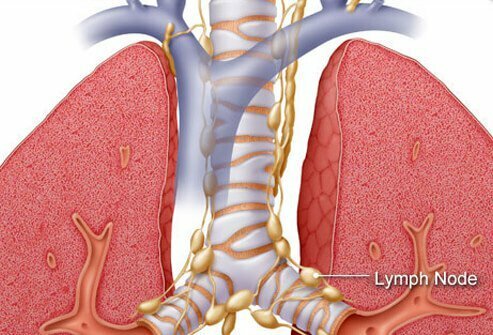 Less than 5% of lung cancer tumors will take the form of a carcinoid tumor, while other cancerous tumors are even more rare, including adenoid cystic carcinomas, lymphomas, and sarcomas. Although cancer from another part of the body may spread to the lungs, these are not categorized as lung cancer. The cancer has spread to the opposite lung from where it began. 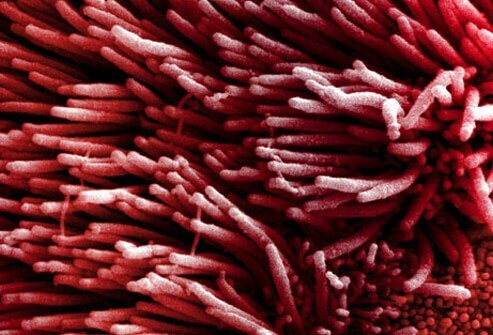 Cancer cells have been discovered in the fluid surrounding the lung. Cancer cells have been discovered in the fluid surrounding the heart. 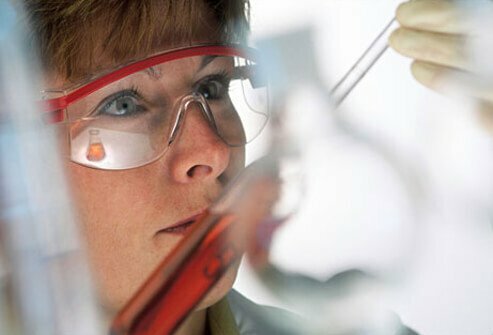 New therapeutic treatments are being tried; for example, some therapies termed targeted therapies are designed to prevent or stop lung cancer cells from growing by targeting the new blood vessels that are needed to allow the cancer cells to survive and grow; other treatments target growth and multiplication of lung cancer cells by interfering with chemical signals required by growing or multiplying cancer cells (illustrated in this slide). In addition to targeted therapies, there are a number of clinical trials that a person may qualify for. Some may be available in your hometown. 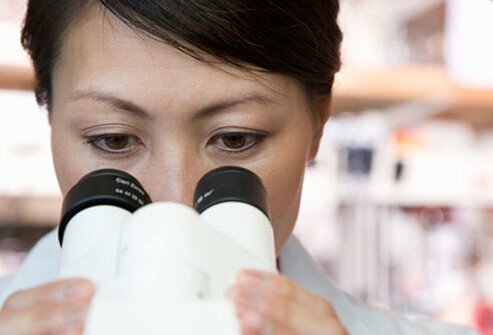 These clinical trials have patients try the newest potentially helpful therapeutic methods and drugs to combat lung cancers. The National Cancer Institute’s web site listed below offers a list of current clinical trials; you and your doctor may find a clinical trial that may help you with this disease. 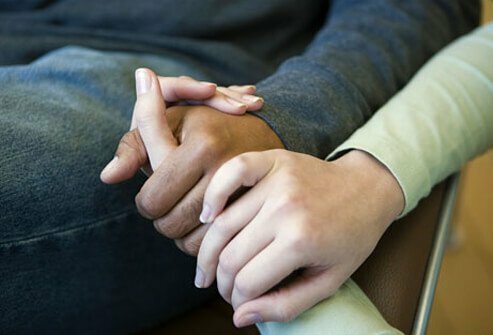 After a diagnosis of lung cancer, it is not unusual to feel depressed and upset. However, research is ongoing and it is possible to survive and extend your life with treatment. Even with the diagnosis, there is evidence that people who develop a healthy lifestyle and stop smoking do better than those who do not change. 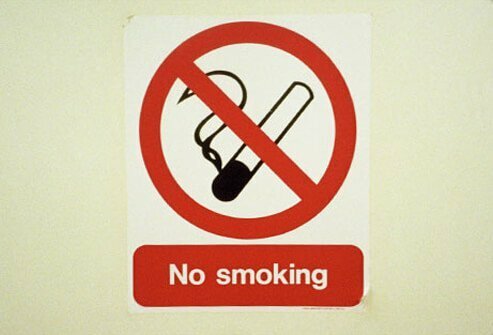 Tobacco smokers put others at risk of developing lung cancer. 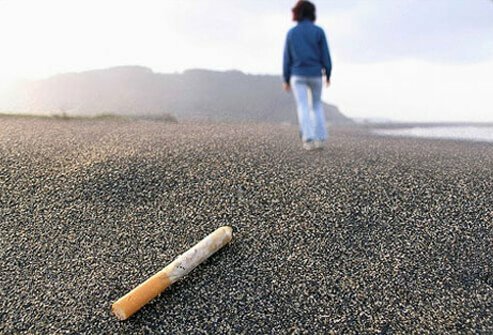 A nonsmoker (wife, child, significant other) who lives with a smoker has a 20% to 30% increase in risk of developing lung cancer due to exposure to smoke concentrations in their local environment. 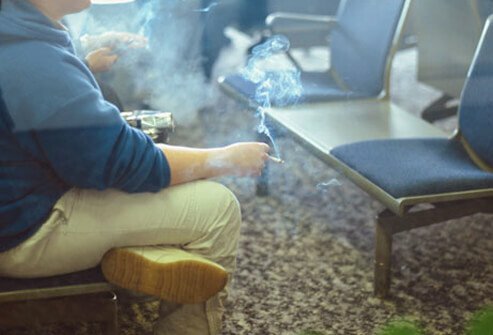 Although smoking results in the highest risk of causing lung cancers, other environmental exposures to certain compounds and chemicals increase the risk of lung cancer. Such agents as asbestos, uranium, arsenic, benzene, and many others increase the risk for developing lung cancers. 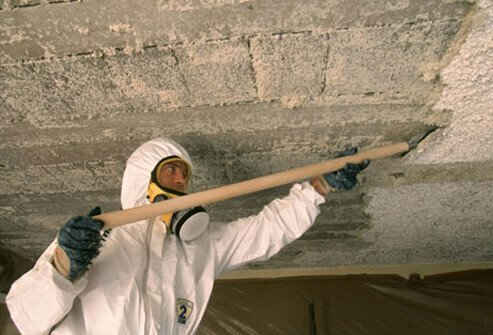 Exposure to asbestos may cause lung cancer (mesothelioma) many years after the initial exposure so people may be at risk for lung disease for decades (10 to 40 years). 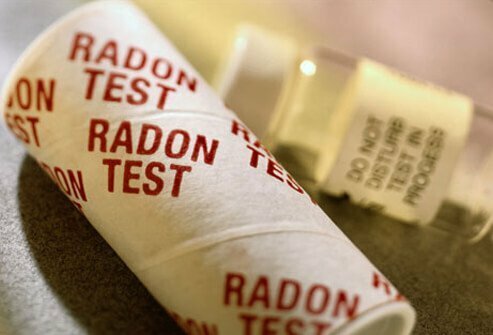 Another chemical, radon gas, is considered to be the second leading cause of lung cancer. It occurs naturally but can seep into homes and collect in basements and crawl spaces. It is colorless and odorless but can be detected with relatively simple and inexpensive test kits. Smokers exposed to this gas have a higher risk of developing lung cancer than nonsmokers. There are a number of investigators that suggest air pollution contributes to the development of lung cancers. 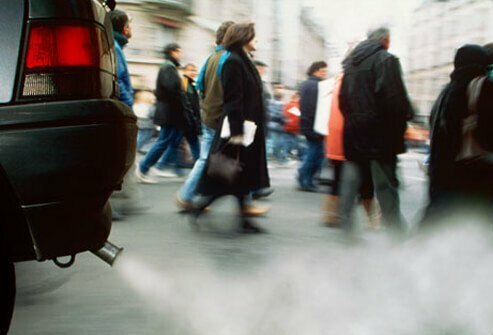 Several studies present data that airborne pollutants like diesel exhaust may cause some people to develop lung cancers. Researchers estimate that about 5% of lung cancers are due to air pollutants. Although much is understood about lung cancers, there are still many things and situations that are unclear. For example, it is unclear why some families have a history of individuals with lung cancer and no clear risk factors. The same is true for some patients who develop lung cancers with no clear risk factors. 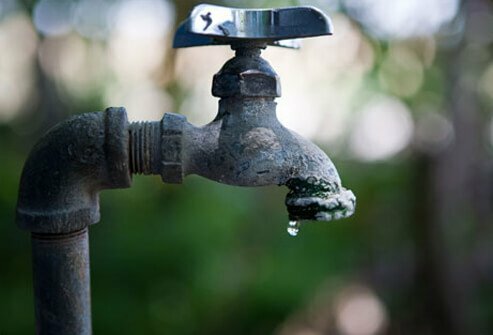 Another occurrence such as drinking water that has high arsenic concentrations may increase lung cancer risk but how the process happens is not clear. In addition, the reason why adenocarcinoma in the lungs is more common in nonsmokers than smokers is also not known. For the majority of lung cancers, prevention is possible if a person never smokes and avoids second-hand smoke. For smokers who quit -- within 10 years -- the risk of getting lung cancer drops to about the same risk as if they had never smoked. Avoiding other risk factors (for example, certain chemicals or compounds like benzene or asbestos or air pollution) may also prevent some people from developing lung cancers. American Cancer Society: "Arsenic", "Non-Small Cell Lung Cancer Survival Rates by Stage", "Radon Gas and Lung Cancer"
American Lung Association: "Lung Cancer Fact Sheet"
Cancer.org: "Cancer Prevalence: How Many People Have Cancer? ", "Carcinogens in Tobacco Products", "Lung Cancer (Non-Small Cell)", "Lung Cancer (Small Cell)", "US Task Force Makes Recommendations for Lung Cancer Screening"
CancerResearchUK.org: "Harmful Substances and Cancer – Air Pollution and Radon"
LungCancer.org: "Types and Staging of Lung Cancer"
National Cancer Institute: "Harms of Smoking and Health Benefits of Quitting", "Lung Cancer Prevention", "Lung Cancer Screening", "Non-Small Cell Lung Cancer Treatment Options by Stage", "Stages of Non-Small Cell Lung Cancer", "Stages of Small Cell Lung Cancer", "Targeted Cancer Therapies"
OxfordJournal.org "A Short History of Lung Cancer"